Hulu Live TV will cover The Preakness Stakes, Blacked Eyed Susan and all the prerace action! It’s free to try for 7 days. 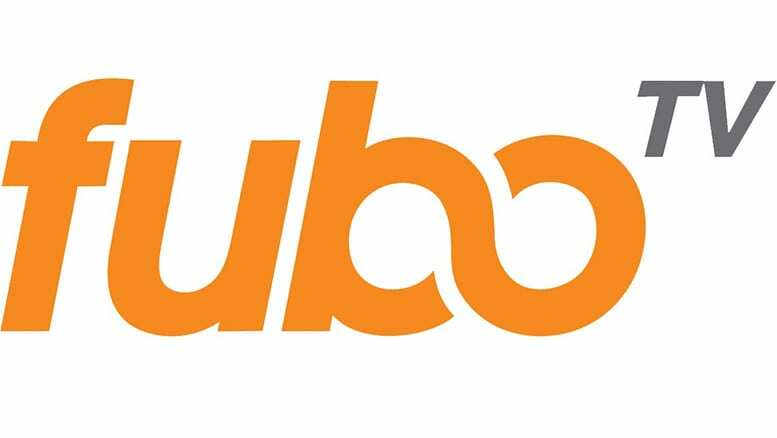 fuboTV is built for sports fans, and will cover The 2019 Preakness Stakes and prerace coverage in full. Free 7 day trial. PlayStation Vue is a great service for families, and it will offer The Preakness streaming in most areas. Free for 5 days. The Preakness Stakes is this weekend! Yep, it’s finally here.. after the glow of the Kentucky Derby excitement fades, fans are ready for the next big race. On Saturday evening, fans will get just that: the Preakness Stakes! If you’re wondering how to watch The Preakness online, we’ve got you covered. If you’ve cancelled cable, you are likely wondering how/where to get The Preakness live stream. Well, you won’t have to look far. We have all the best options for how to watch The Preakness without cable, detailed below. What Channel Airs The Preakness? In 2019, the Preakness channel will be NBC. This is for the main event. Pre-race coverage, as well as other races like the Black Eyed Susan, will air on NBCSN. Fortunately, you can watch both of these channels without cable TV! The guide below will explain how to get the 144th annual Preakness stream for 2019. Hulu is a great service for fans of all sorts of sports, including horse racing. It will cover The Preakness stream, as well as pre-race coverage, the Black Eyed Susan race, and much more. There’s a free 7 day trial, so you can actually watch The Preakness free! In total, Hulu gives you 60+ channels, covering live sports, the latest TV shows, news coverage, and more. It also includes a HUGE on-demand library to watch any time! Hulu is one of our favorite streaming services simply because it covers so many different types of entertainment. With it you can watch live sports on ESPN, FS1, NBCSN and more, news on FOX News, CNN and others, and entertainment on dozens of top channels. And when that gets old, flip over to on-demand to gain access to thousands of viewing options! Ready to test things out? Click here to try a free 7 day trial! fuboTV will provide a great way to get The Preakness stream this weekend. 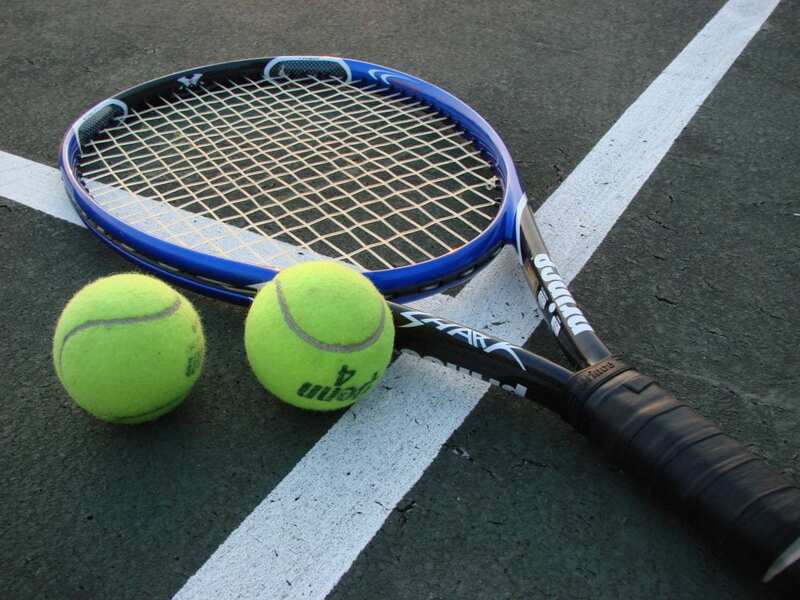 It’s a live streaming service that focuses on sports, so it’s ideal for folks who like to watch all sorts of sporting events. fuboTV even offers a free 7-day trial! fuboTV offers 85+ channels for just $55 a month. Better yet, it’s no-contract, so you can cancel at any time. 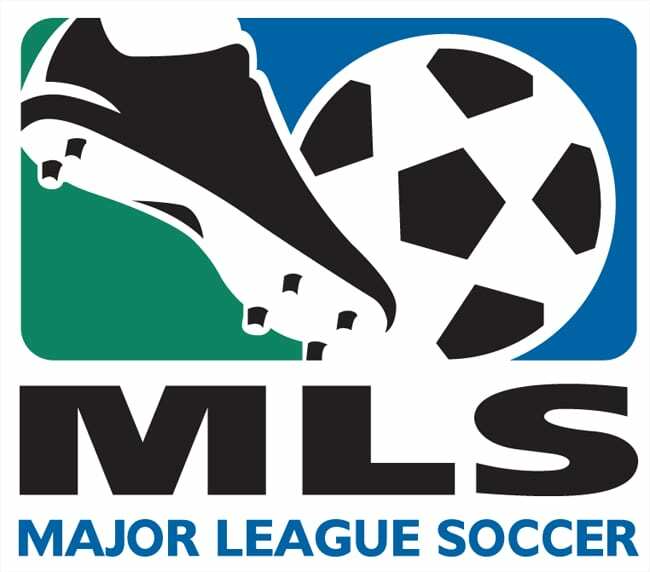 In those many channels, you’ll find both NBC and NBCSN included. You’ll also get a ton of other great channels, most of which focus on sports coverage. fuboTV works on nearly any device, from streaming players to smartphones to computers and more! Ready to learn more? 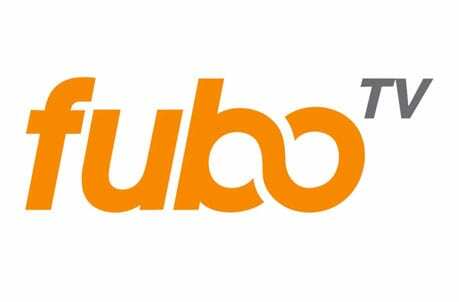 Check out our fuboTV review. Want to watch The Preakness online free? Try fuboTV out for a full week with a free 7-day trial! PlayStation Vue offers another way to watch The Preakness online, without cable TV. The service works over the internet, giving you live access to many of your favorite channels, on many of your favorite devices. Since NBC is included (in select markets), as well as NBCSN, it can be used for The Preakness stream on Saturday night. Vue starts at $45 a month for 45+ channels. Interested in learning more? 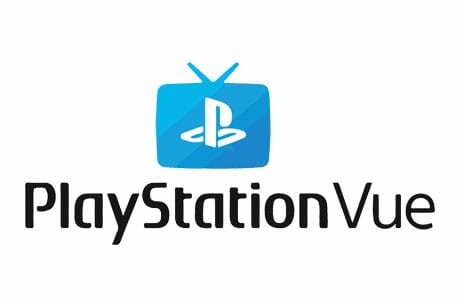 Take a look at our detailed PlayStation Vue Review. Or, skip to the point and begin your free 5-day trial of PS Vue today! DIRECTV NOW offers another way to watch The Preakness without cable, and it’s also just a great way to watch TV in general without cable. The service aims to be a complete cable alternative for those who are seeking one. With 40+ channels in the basic package alone, there is PLENTY to watch! 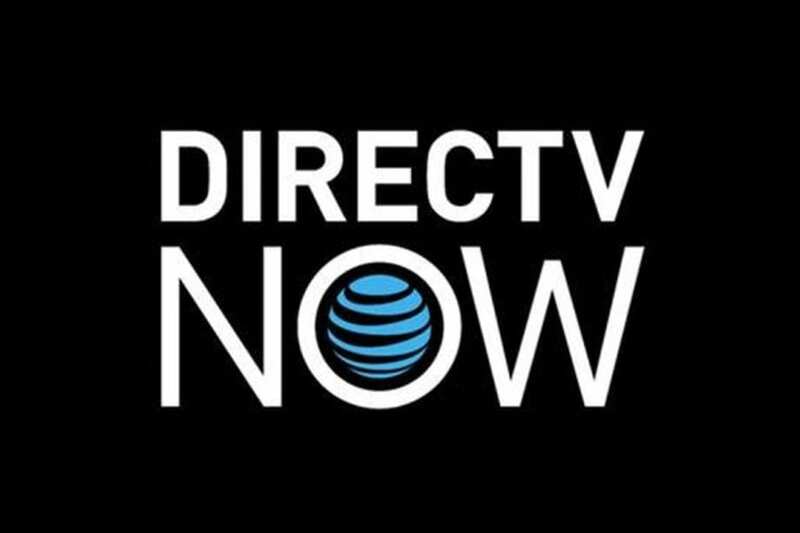 Right now, you can start off with a FREE 7-day trial of DIRECTV NOW! YouTube TV will also work, as the service offers NBC in most areas. NBCSN is also included, for pre-race coverage. You can use this service on all your favorite devices, and it’s quite easy to use. You can sign up for YouTube TV for $40 a month. This will get you over 60 channels, plus a limited on-demand library. You can even record live TV using the built-in DVR! Learn more in our YouTube TV review! There’s also a free 7 day trial to try out. Sling TV is another solid method for the Preakness Stakes stream this weekend. Like the services already discussed, Sling offers a wide variety of useful channels, including NBCSN and NBC (select markets). No contract is required, and plans begin at only $25 a month. You can use Sling TV on all your favorite devices, whether you’re at home or on the go. If you want to learn more, check out our detailed Sling TV review. Or, get started with a FREE 7-day trial! To learn more, check out our full sports streaming guide. You may also be interested in how to watch the Kentucky Derby online!